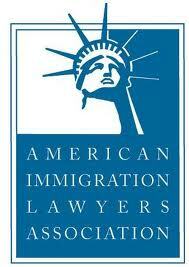 Please feel free to contact immigration lawyer MIA by email, letter, or telephone call. Please contact us with any questions, ideas, thoughts, or if you need immigration help. We look forward to talking with you. In the meantime CHOOSE AND CLICK ON A VISA TYPE FROM THE TOOLBAR TO THE RIGHT. CLICK TO EXPLORE, OR SEARCH FOR A TOPIC.